The Marriage Ministry at Calvary Chapel Fargo has established times to gather for fellowship with other married couples; sharing time with each other concerning the difficulties, successes and blessing of being married and how to live out the Bible in our personal lives. This is led by Pastor Seth and Tanya. 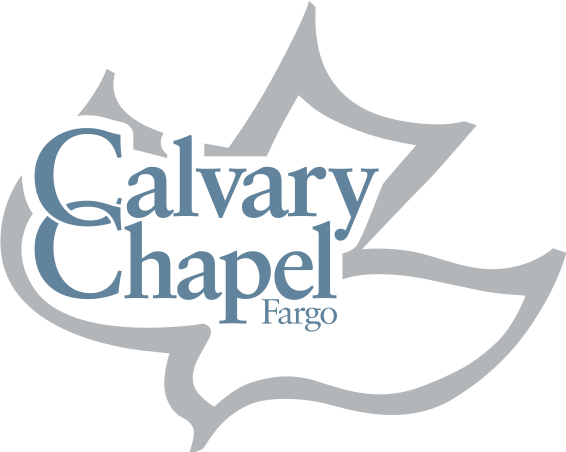 Open to all those who attend Calvary Chapel Fargo. Join us for Food, Fellowship, Prayer and Growth in the grace and knowledge of Jesus Christ relating to marriage.